. 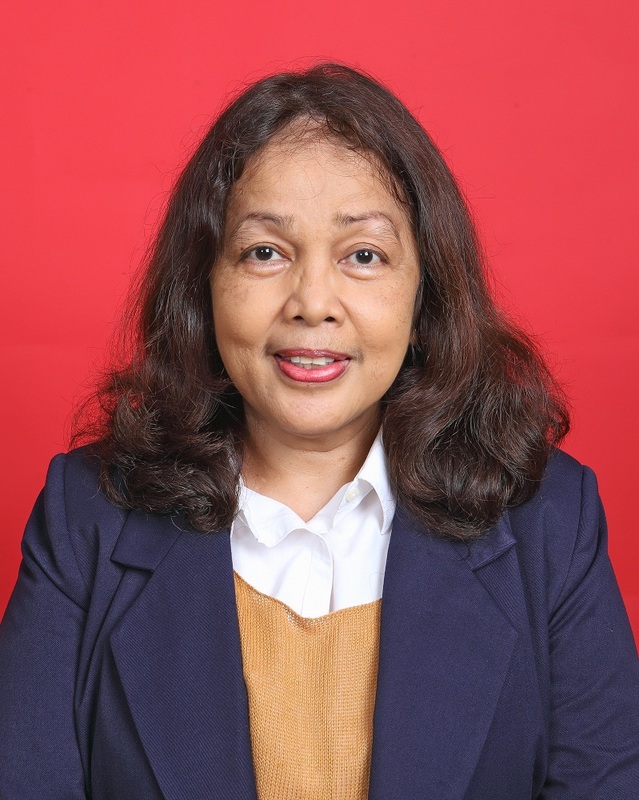 : SUZY AZEHARIE Dra., M.A., M.Phil. :. SUZY AZEHARIE Dra., M.A., M.Phil.